Alaska is the biggest state in the Union and tends to be a take it or leave it proposition for relocation. For those choosing Alaska, the real estate market is a solid investment. Known as ìthe great landî, Alaska seems like a harsh, remote wilderness and certainly nowhere anyone would want to live. These assumptions are blown away once you visit and are overwhelmed by Mother Nature at her absolute best. 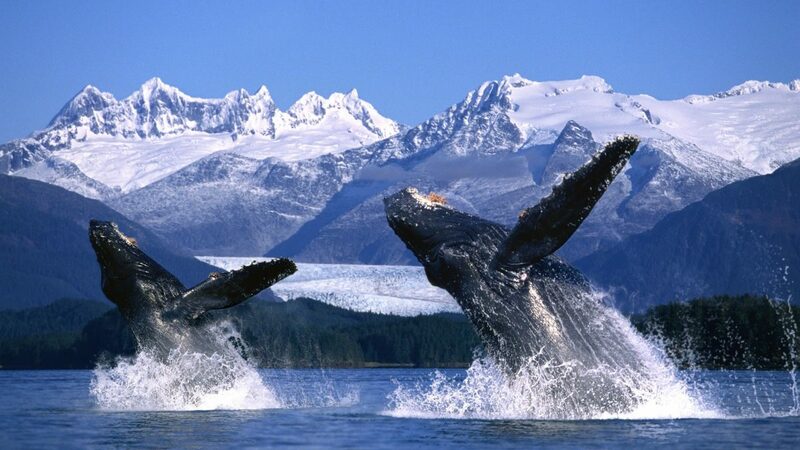 From magnificent mountain ranges to ocean shores to glaciers to raging rivers, Alaska is an outdoor enthusiasts dream. In a state that compromises fully 20 percent of the total land mass of the United States, there is practically nothing that canít be found. On a personal aside, Denali National Park is a place you should visit at least once in your lifetime. It will leave a mark and give you a new respect for nature. Anchorage is home to roughly forty percent of the human population in Alaska as bears, moose and so forth seem to prefer other areas. If youíre flying in to Alaska, Anchorage is going to be your destination. Overall, Anchorage is a sprawling, chaotic city. It has received more than its fair share of criticism for being ìun-Alaskan,î but it is the primary choice of homebuyers looking for a big city in Alaska. The state capital of Alaska, Juneau is the best city in Alaska in my opinion. The city abuts rain forests, mountains and the Gastineau Channel. Named after the first prospector to strike gold in the area, Juneau is a collection of modern amenities with old world charm. Buy a home in Juneau and youíll wake up every morning to the most spectacular views in the world. Put another way, Juneau is where the cruise ships stop in Alaska. In a state as large as Alaska, prices can vary tremendously. Property in small towns can cost next to nothing, but lets focus on the biggies. $300,000 is the average cost for a single-family residence in Anchorage, while it is going to take $450,000 to buy the same home in Juneau. For 2005, homes in Alaska appreciated at a rate of just over 13 percent.